We are hungry. Only once a month, we can go hunting, and then we have to live until another full moon comes in. Every month, it’s a hunt for the weakest. But when they all are eaten, we will not be afraid to hunt other, stronger, people. A small village was given to us to feed upon. We will eat you one by one! 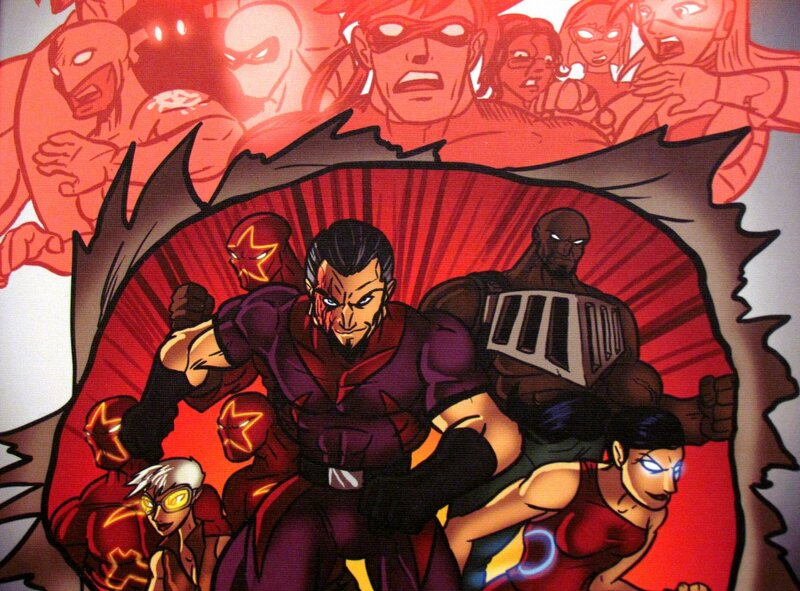 Party games with secret identities are virtually a sure bet. 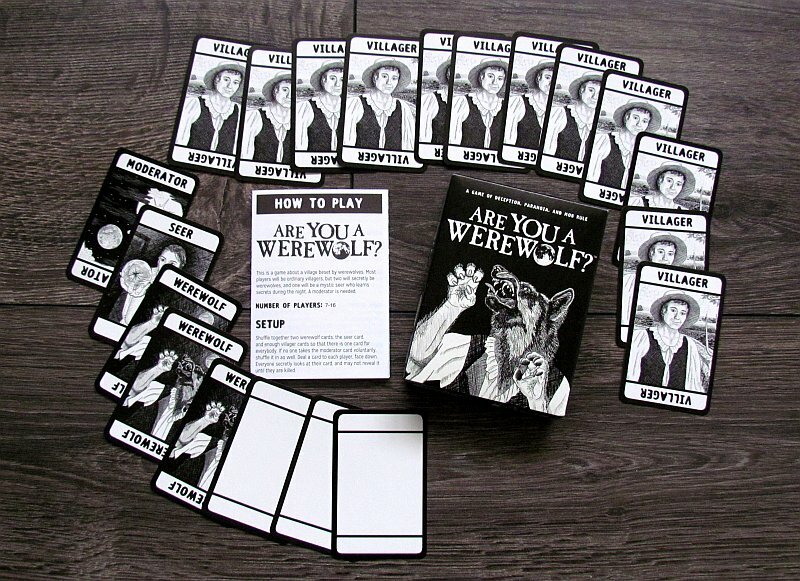 And that’s the case for the Are You and Werewolf card game, which Looney Labs has included in its portfolio. 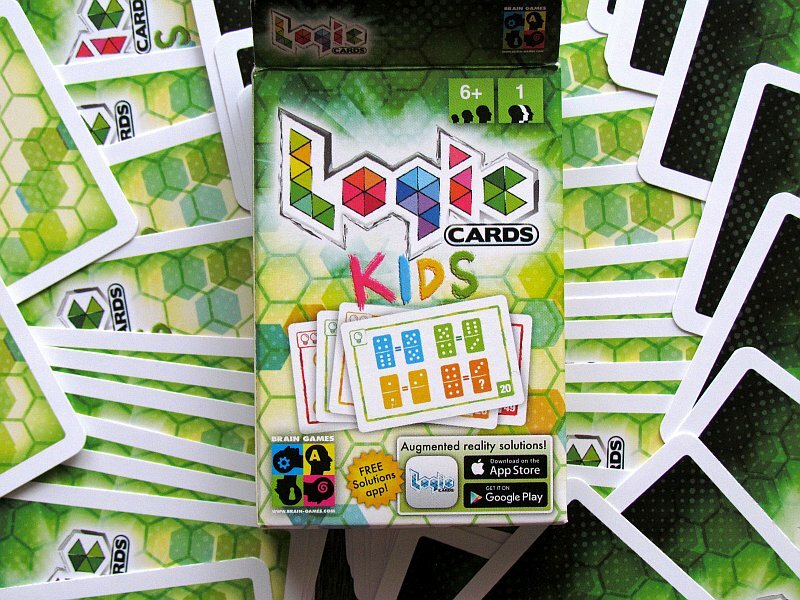 This is a production, that came out in 2014 and is imported into Europe by Esdevium Games. A small black-and-white box with a human being just changing to a wolf is stylish. The graphics card itself remain faithful to these two colors. 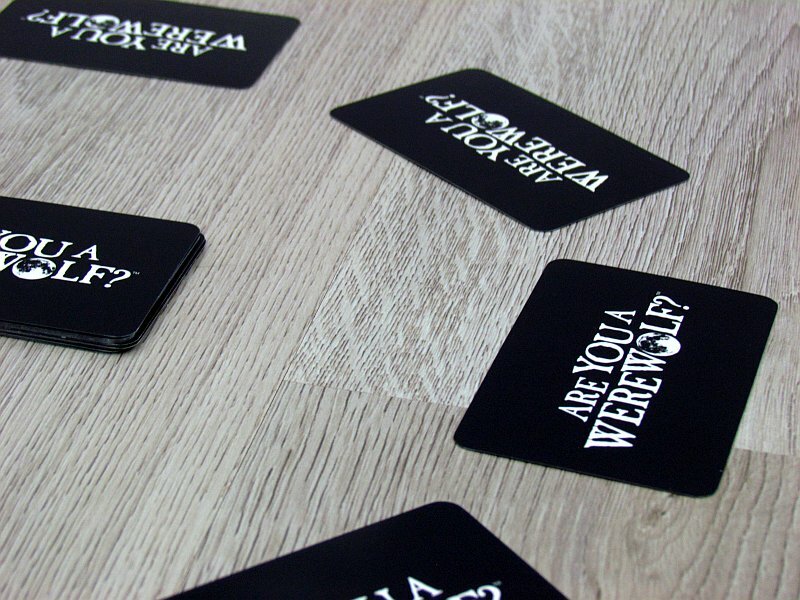 In total, there are twenty cards ready for the player with only the picture and title. They serve only at the beginning of the match to divide the roles. According to the number of players, a whole group of opponents will prepare a deck of cards and each of the participants will receive one. 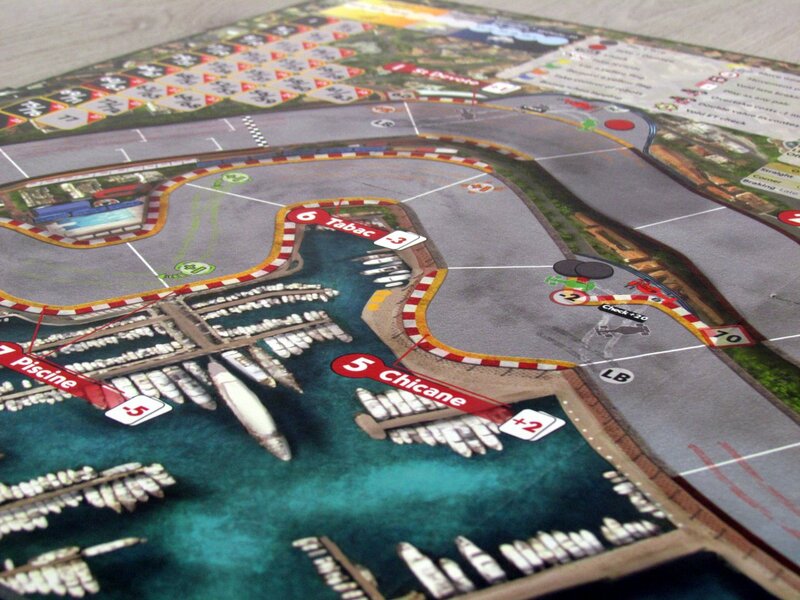 The player remembers his role and places the card down in front of him. 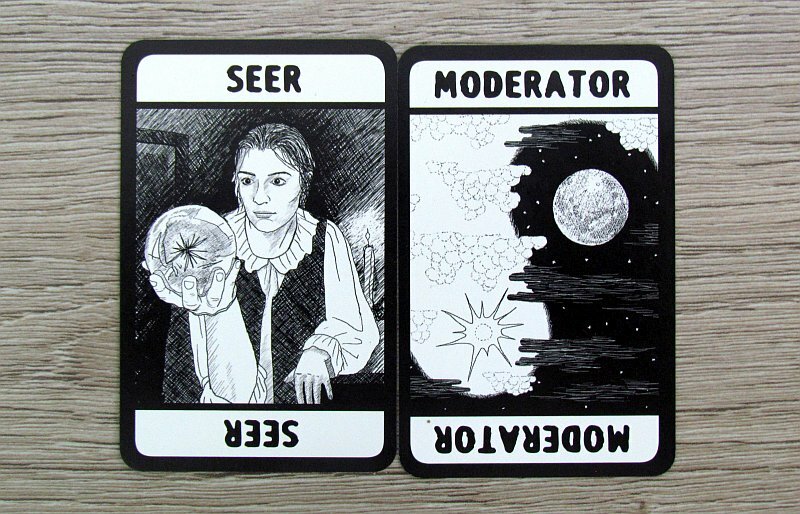 The vast majority of the participants are innocent villagers, but among them are wandering werewolves and one seer. However, everyone can not take part in the match as one of the players must take the role as moderator. It is he who will, according to the back of the rules, describe the alternation of day and night and lead players to their death. Full moon is coming out and everyone is asleep. Everybody close your eyes. Werewolves, open your eyes. This statement starts every night. A pair of bloodthirsty beasts will look out over the course of each night (with the exception of the first one, when no one will die), and by means of gestures, they will agree on the identity of their victims. 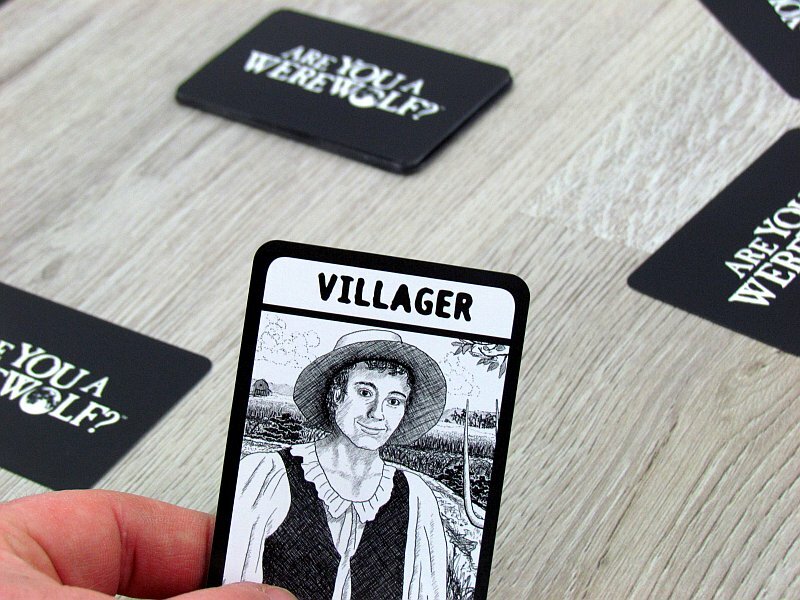 To prevent the others from listening to movement and not to spoil the whole game, its recommended, that villagers knock their hands on the table or feet during the course of the night. Once everything has been agreed, the werewolves close their eyes again. It is now seer’s turn in order to have his vision. 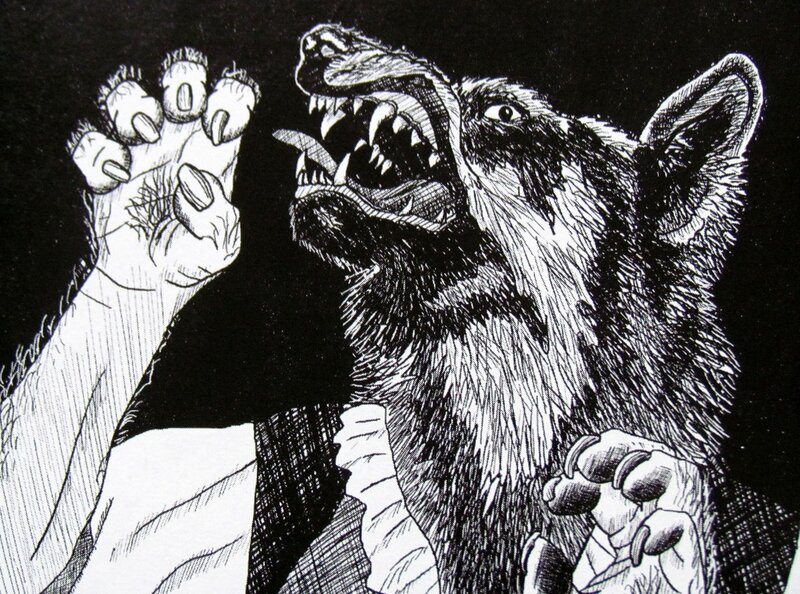 Player in this role can point at any of the players, which he suspects of being a werewolf. The moderator gives thumbs up or down to confirm or reject it. Everyone closes their eyes again. Sun is rising. It’s time to find out, which villagers will not see this dawn. The complete staff of the game opens the eyes and the moderator shows the murdered inhabitant. This player only turns his role card to the other side and from that moment on, he can not talk until the end of the game. Then all members of the village have the chance to participate in blaming and expelling one of their members. He also gets out of the match, whether he is a wolf in reality or not. Everything goes on for another nights, so both parts of the day alternate. 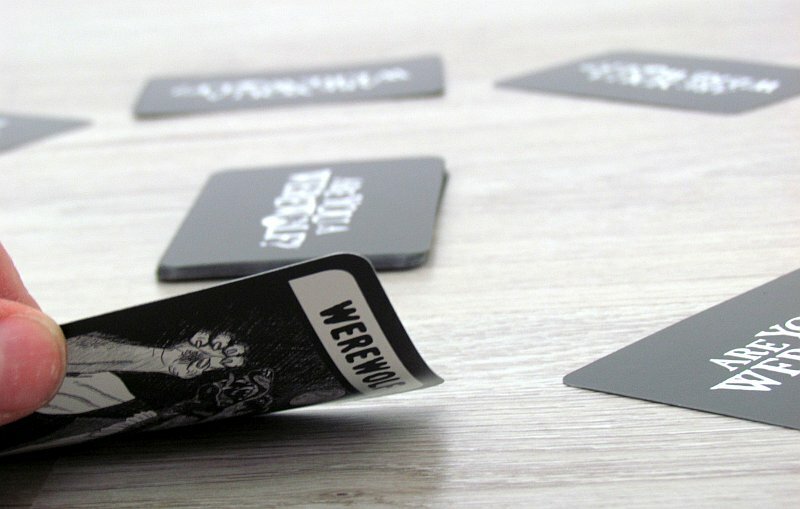 Werewolves are trying to withstand the game long enough, bluff and prevent the villagers from defending them. If at any point in the game, there is people same amount of men and wolves, werewolves immediately win (but even the remaining survivors). Humans can win only by expelling both wolves out of their ranks in the shade of daylight. That is, they have seen and survived their intentions! Are You a Werewolf? is a classic paranoid card game in the Palermo style. The theme is this time werewolves. The atmosphere is very dense, because of the theme. The basic source of entertainment is, of course, suspicion, bluffing and the elimination of innocent players. It’s not easy to guess the teammates correctly. Role of the werewolves is more funny. They are active at all stages of the game. On the contrary, the most difficult role is that of seer. He can tell his colleagues everything he knows, but that does not mean, they will believe him, because they do not know he is a seer. On the contrary, role of the moderator, who observes everything and does not affect the course, is the least fun. When selecting a member to expell, draw situations can occur, which can be difficult to solve. It is not possible to leave the last word on the moderator, but players must agree. And such a situation, that can last long, spoils the overall impression of another very dynamic game, which takes only a quarter of an hour. At the same time, more than a dozen players can have fun with this game, although the minimum is set at seven (6 + moderator). And then the role of the devoured is here as well. Once the werewolves choose you, you have no chance to survive. Your friends will just find you in the morning with a pierced throat. Since then, the player can watch, does not need to close his eyes, but at the same time, he is also forbidden to speak. Even such a role of a passive observer may seem fun to somebody, but most players do not like it. That’s why you do not want to be among the first victims of a werewolf, because waiting for game to finish is longer. Players can fight tactically and try to identify the traitors by deducting from fragments of information and dialogues. But this is a very demanding way, which in addition tends to stretch the rounds. This is because players often talk and argue. Here is the time to include a timekeeper or vice versa, based on feelings. However, such a way of lynching does not have suit you, because it is purely coincidental, as is the final result. 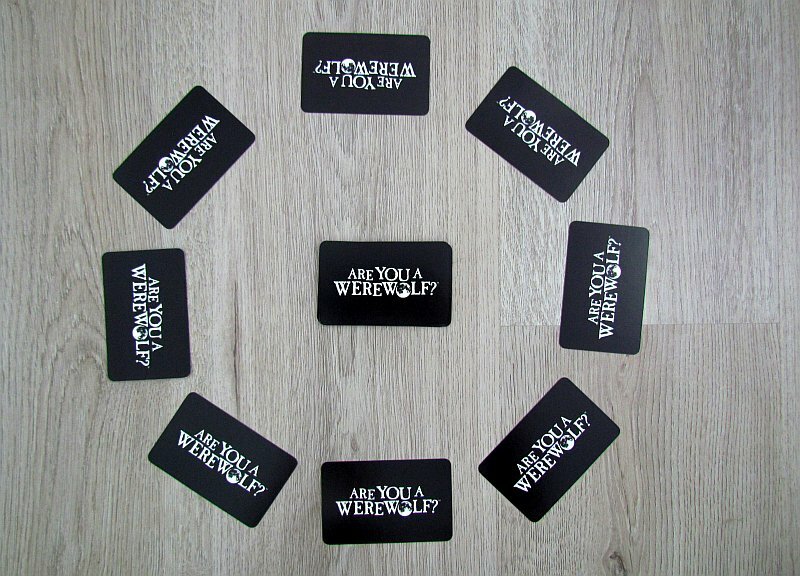 Are You a Werewolf? 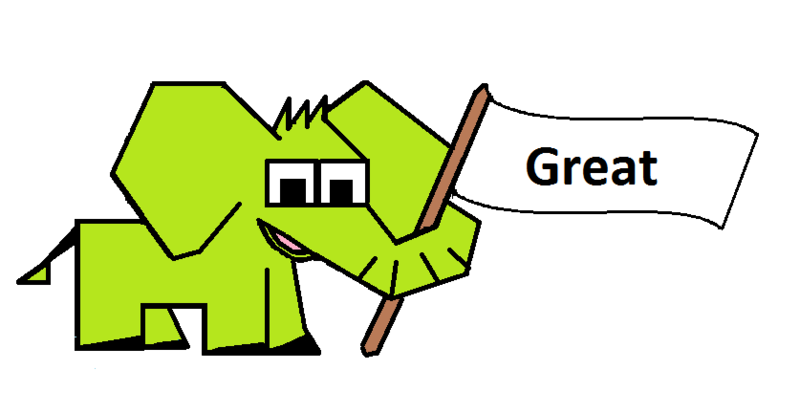 is a fun party game, for which you need a good bunch of friends. Some of you then become werewolves, who go hunting every night. 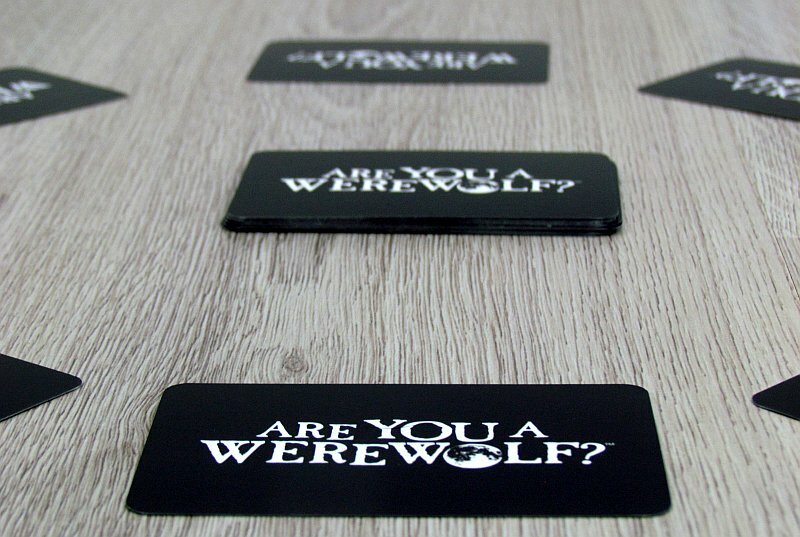 The game is full of uncertainty and fun, and Are You and Werewolf? is rewarding if you follow the few basic rules and bites you with the hill of fun. 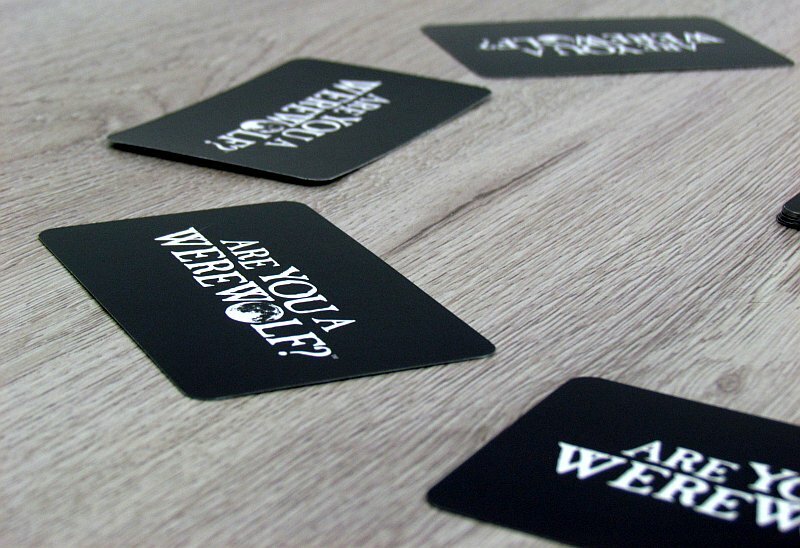 Are You a Werewolf? can definitely deliver fun, if you find yourself in a party with about a dozen buddies. Several bloody nights mean a lot of fun and the sun can go out and back in fifteen minutes. The game is, of course, largely random, but there's also a lot of bluffing and scams. If someone has a bad luck, the werewolves can kill him in the second round and must wait. 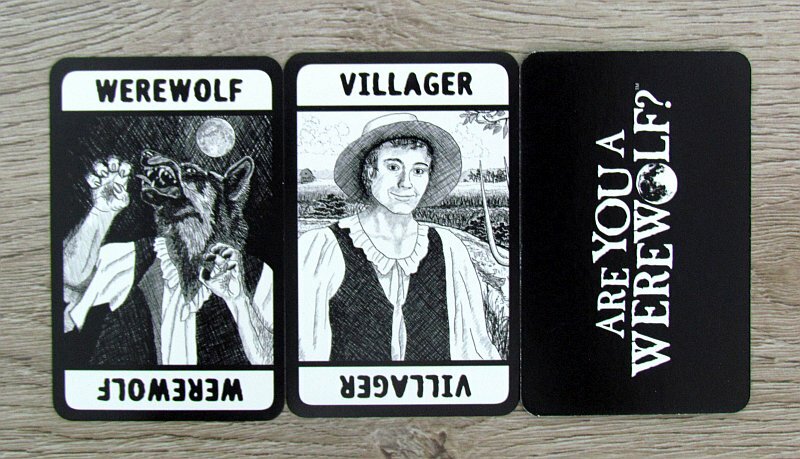 In the search for the werewolves, villagers may be stuck in a draw, the solution of which degrades the otherwise beautiful and fast gameplay. Although Are You a Werewolf? is not going to be a perfect fun every time, because the experience can be disturbed by small deficiencies, plenty of fun is still hiding in the role of werewolves and their prey.